Click here to read the reasons I don’t get a flu shot. Elderberry syrup is what I call my homemade flu medicine. Elderberries are a great immune booster and are good for bronchitis, colds, coughing and especially the flu. They contain compounds that inhibit the flu from penetrating cell membranes and invading respiratory tract cells. You can take the elderberry syrup daily to help prevent the flu, or every hour if you have come down with the flu (or a cold, etc.) This syrup is very beneficial to your health and it tastes great too!!! Bring berries and water to a boil and simmer for about 30 minutes. Mash berries and strain through a cheesecloth or a fine strainer. Stir in honey and pour into jar. Store in the refrigerator for 3 months. Follow the same instructions as the recipe above. This recipe lasts for 6 months in the fridge. 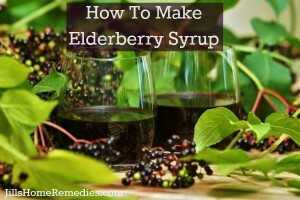 Watch a video of me making elderberry syrup! Don’t know where to buy dried elderberries? You can buy organic dried elderberries here. Though it does save a lot of money to make your own syrup, if you would like to buy some, you can. Berry Well is one good quality elderberry syrup you can buy. Enjoy making this healthy, easy syrup for you and your family. 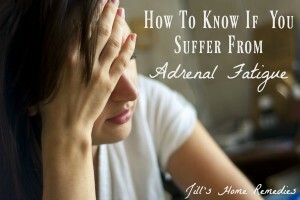 Thank you for your post Jill! We all are coming down with something here. I am going to try to get to the store today to pick up the stuff to make a batch! It’s great stuff, Jeni! I promise you won’t regret it! Thanks for stopping by – I’m following back! 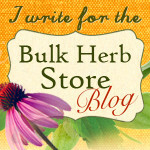 You have a great list of recipes going on at your blog! I look forward to trying them out! This is an awesome blog! I am your newest follower. I’m visiting from Prov. 31 Thursday. I love this kind of stuff, and I’m so glad to find a resource all in one spot! I don’t see an option to subscribe via RSS, so I liked you on fb instead. Thanks! I will have to try making this for my family! I picked wild elderberries and I have them frozen can I use these in the syrup? You sure can, Sue. 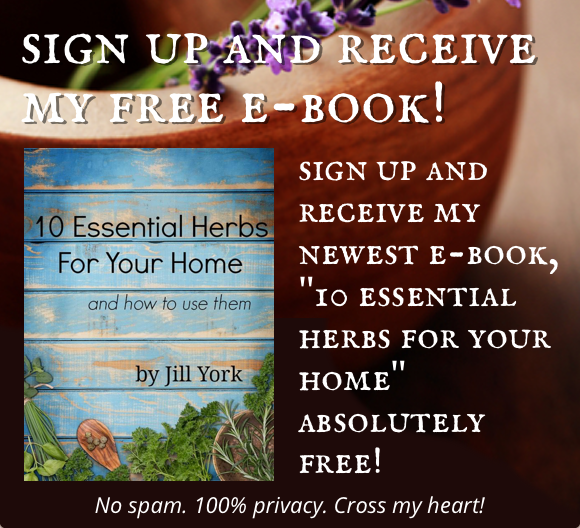 The rule of thumb is normally to use twice as many fresh herbs in recipes that call for dried herbs. 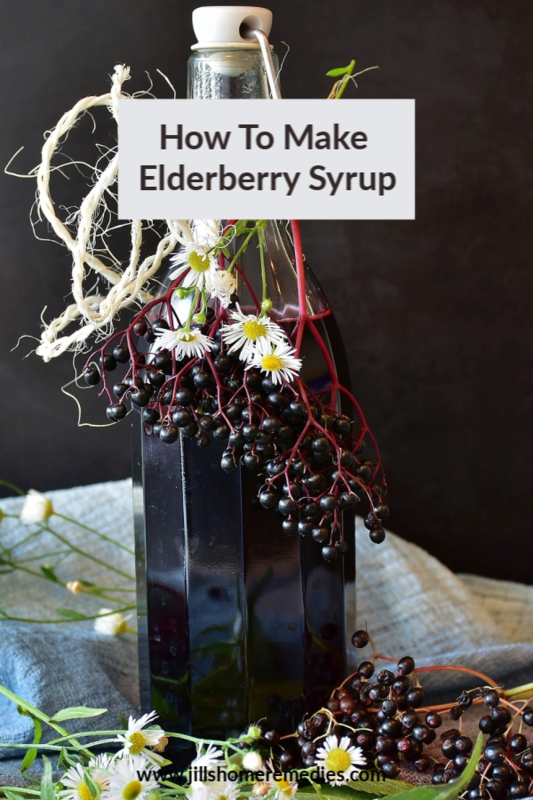 Just double the amount of elderberries in the above recipes, and you’ll have an awesome syrup on hand. Hi Jill, me again, the newbie…. 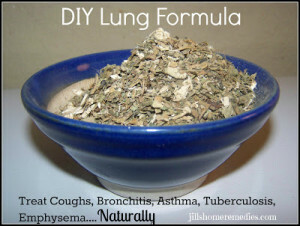 I am going to add this to my staples (have been buying echinacea drops for years but this sounds my better). Your recipe says “store in the refrigerator for three months”… does that mean it is ready after three months, or that it is only good for three months? Hi, Les! That means that it is good for 3 months in the refrigerator. The recipe with vinegar is good for 6 months. You can use the syrups right away! Thanks for the question! Hi Jill, I’m new here! Does the honey have to be raw honey? I think what we have is organic honey, but not raw…. will it still work? It will still work with regular honey, but it is SO much healthier and effective with raw honey. Raw honey is medicine in itself. If there is any way at all that you can get raw honey, I would. Thanks for the question! Quick question, do you add the ACV after you’ve boiled the elderberries? Thought it might retain it’s nutrients better that way but not sure?? Sorry I’m so late in responding, Patricia! Yes you add the ACV after you cook the elderberries. where do you find dried elderberries???? They seem to be out of stock everywhere right now. The demand is high and supply is low. I will make an announcement on my blog when I find some in stock! Hi, Emma! Molasses should work fine! Hi, I was wondering if I could use the raw organic honey (I have from the Bulk Herb Store) in this recipe? The consistency is different, so I was wondering if it would work? I was also wanting to know if I can give this elderberry syrup to my 20 month old? Yes that honey is the best kind to use! Just stir it in while the syrup is still hot so it dissolves well. I think this syrup is perfectly safe for your baby’s age. Thanks for the questions! 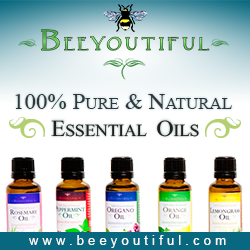 My youngest daughter suffers from terrible coughs and started to go down with one last week – they can least weeks! So I made my first batch of the Elderberry syrup (from berries I picked myself) just over a week ago to see if that would help. It did. I put her on doses before and after school and the cough and sniffles went in a couple of days. She loves the taste and is more than happy to take it. I have since bought more pre-dried elderberries and made my next bulk batch. Everyone is on a dose a day and I’m thrilled! 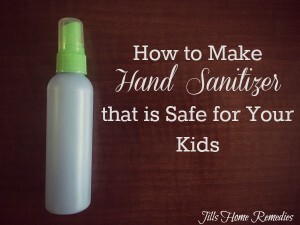 Thanks Jill for a simple and effective home remedy that helps me make a positive contribution to my family’s well being. 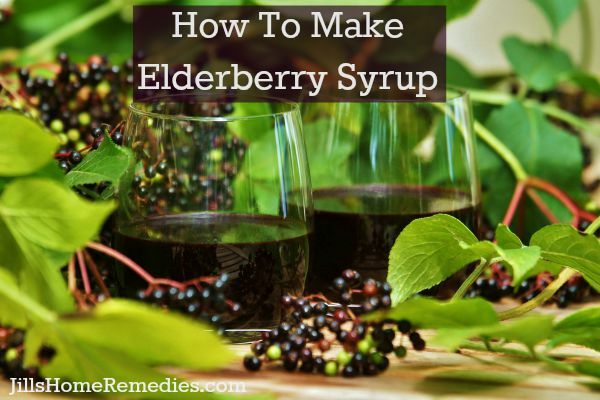 We love elderberry syrup!! I’m so glad it’s been a help to you. Thanks for sharing! Thank you for this recipe…I’ve been making if for several years, now. 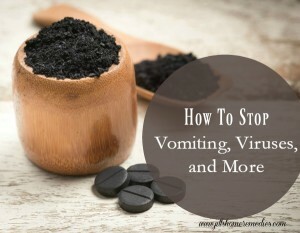 It’s the first thing we take when we don’t feel well and will usually stop or minimize a cold when taken early enough. My question is, do you feel it is safe for breastfeeding mothers to use the raw apple cider vinegar and raw honey in this recipe? Yes, both are safe to take!